Not-for-profit organization ECRI Institute announced Tuesday that it will re-open a website the federal government recently shuttered, which provided access to medical practice guidelines. The National Guideline Clearinghouse website went dark Monday, but will return in September under ECRI's supervision carrying the same information. The new site will be based on a subscription model, according to Dr. Karen Schoelles, director of ECRI Institute-Penn Medicine Evidence-based Practice Center and project director for the National Guideline Clearinghouse. She said the organization will try its best to make the cost reasonable for both organizations and individuals. There will be no fee for organizations to submit guidance for inclusion in the clearinghouse. "We want to make it affordable for people both in the U.S. and external to the U.S.," Schoelles said. The initial revived site will enable users to search and retrieve ECRI's summarizations of clinical practice guidelines from participating guideline developers and will include unbiased evaluations on the rigor and transparency of guidelines compared to the National Academy of Medicine standards for trustworthiness. Phase two of the plan will add features to the site that will provide tools for clinicians to help them implement the recommendations, such as clinical pathways and informatics. HHS' Agency for Healthcare Quality and Research launched the original site in 1998. 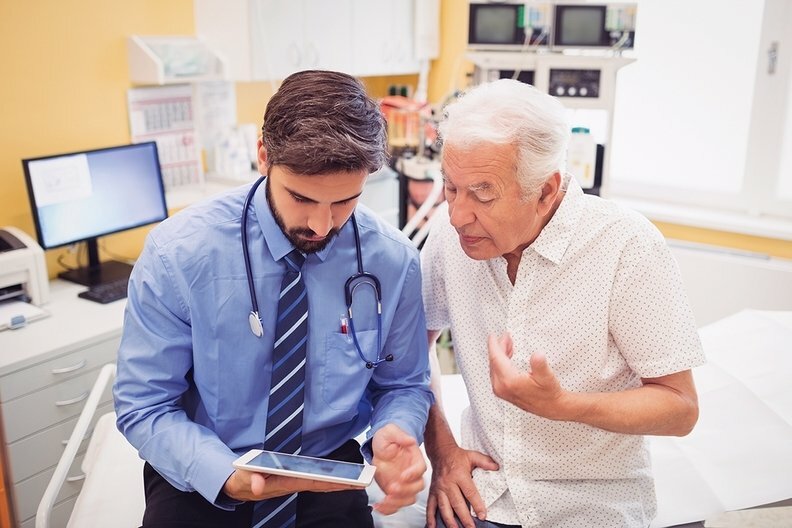 The National Guideline Clearinghouse served as a go-to database for physicians to review the latest evidence-based clinical practice guidelines. The agency in May announced plans to shutter the clearinghouse site on July 16, citing a lack of funding to maintain it. It cost $1.2 million in 2017 to maintain the clearinghouse. Several physician groups opposed the move, maintaining the site was a valuable resource. Dr. Michael Munger, president of the American Academy of Family Physicians, said the loss of the clearinghouse would pose a significant challenge for the average clinician who is seeking information on the latest best medical practices for specialties that fall outside their regular scope of expertise. "We may have some guidelines on our website, but we certainly don't have the extent of all of the guidelines encompassing all of the various specialties," Munger said. "It would have been very challenging for our members to try to do that." ECRI's new guideline resource will provide a trusted place that clinicians can go to get nonbiased, vetted, evidence-based information, Schoelles said. Some sites already offer access to clinical guidelines and copied clearinghouse information before the site shut down. ECRI's staff has had a relationship with AHRQ for the past 20 years, providing support to develop and maintain the clearinghouse. The organization's site will be able to update guideline information more frequently than AHRQ did, according to Schoelles. New guidelines have not been posted onto the clearinghouse site since March 2, so one of the first priorities of the new site will be to clear the backlog of information it created. "There certainly is going to be competition," Schoelles said. "Some people will say that is a good thing because it may generate new ideas." Closing the clearinghouse created some concern over where AAFP members can now go for reliable guideline information, Munger said. He has reservations about ECRI's subscription model and whether it could impede physician access to crucial information. "Obviously when you have a resource that has been available at no charge we want to make sure that there is nothing put up that would be a roadblock for our members to be able to access the information," Munger said. "That is something that we will have to monitor as time moves forward." Alison Hunt, an AHRQ spokeswoman, said in an email statement that the agency continues "to explore options to sustain the NGC," and that AHRQ would share information when it became available.